RentCarManila.com is a young and thriving company that provides premium car for rent services to individuals, groups, companies, tourists, foreigners on short business trips, and expatriates. We have affordable daily and weekly rates, and boast a fleet of clean, well-maintained vehicles. Our drivers are courteous and are experts on the best routes, food stops, and exciting places around Manila. You can rent a compact car, sedan, sports utility vehicle (SUV), or vans of various seating capacity with us. 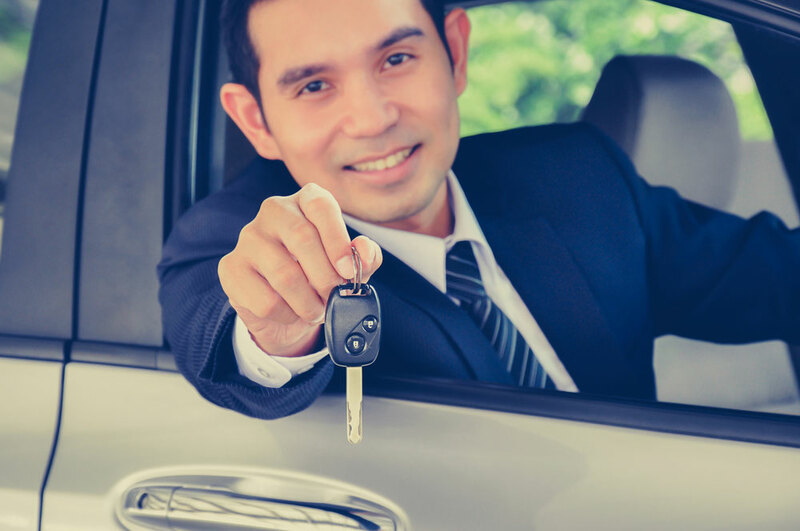 Our service options include car rental with drivers, or personally driven rentals. Booking is easy and hassle-free! All you need to do is pick your rental dates, choose from our car fleet, and send us your documents and proof of payment. Whether for events, airport pickups, city tours, or simply point-to-point transfers, RentCarManila.com will take you there.